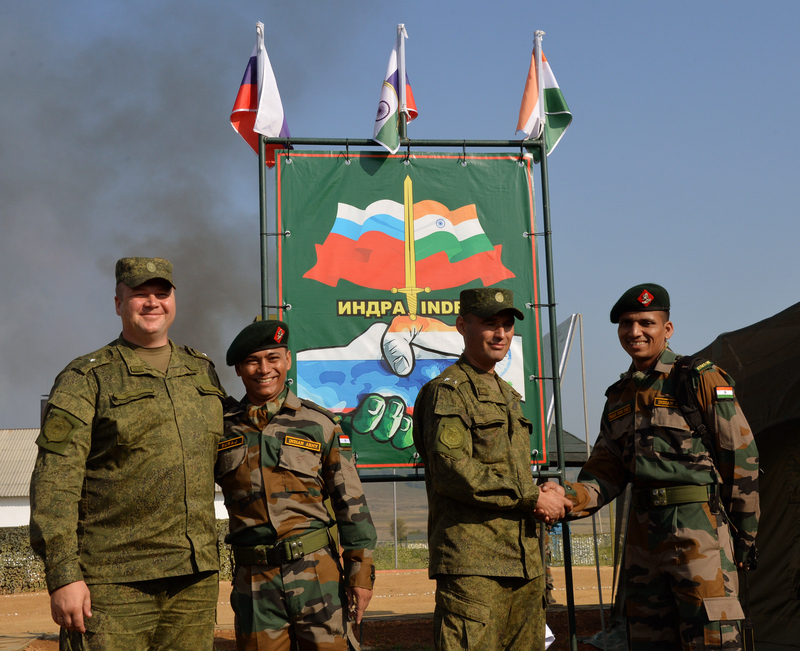 The Indra-2016 drills are being held near Vladivostok. Orlov-10 unmanned aerial vehicles are being used in the drills. At the Indra-2016 joint military drills, Russian and Indian motorized units are using unmanned aerial vehicles (UAVs) or drones to find and destroy “illegal armed groups,” Vladimir Matveyev, head of the information department at the press service of the Eastern Military District, told TASS on Sept. 27. On the Russian side, among participants in the drills are two mechanized infantry companies, a tank company, howitzer, self-propelled artillery and rocket batteries and a flamethrower squad. A motorized battalion of 250 people is participating in the military exercise from the Indian side. In total, over 500 servicemen and up to 50 units of equipment are taking part in the drills, along with a group of UAVs, and assault and army aviation of the Eastern Military District.